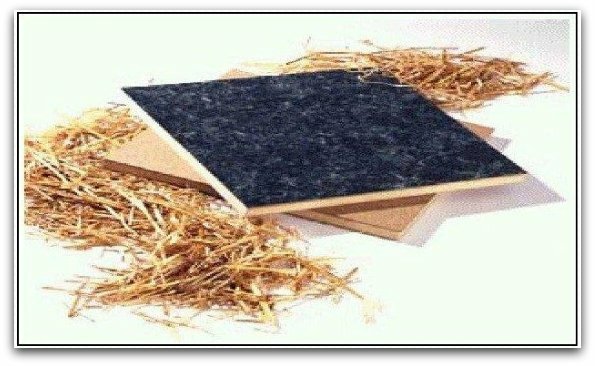 Particle board is a panel product formed by arranging the particles of lignocelluloses materials in a graded manner such that the smallest particles forms the top most layers and the largest particles form the middle layer. 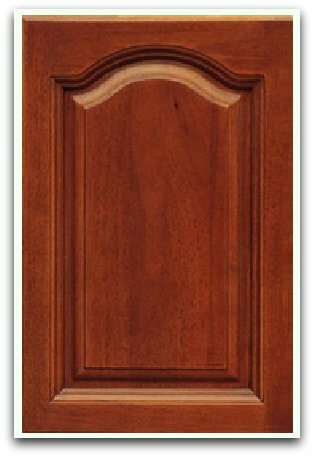 The plain particle board can be used for Furniture , Kitchen cabinet , Doors , False Ceiling , Shields , Wall Lining , Sound Box , etc. Particleboard and other manufactured boards have had a very positive impact on timber resources, stemming almost entirely from the use of recycled materials. Seventy-five percent of particleboard manufactured in Canada and the US is constructed entirely from recycled materials. The remaining twenty-five percent of boards are constructed partially from recycled material and partially from virgin wood. These mixed panels have an average recycled content of sixty-six percent. This is still significantly more resource efficient than solid wood, even when considering that in many cases these panels will be covered with veneer or laminating overlays . Particleboard is manufactured by mixing wood particles or agricultural residue as particles together with a resin and forming the mix into a sheet. The raw material to be used for the particles is fed into a disc– chipper with between four and sixteen radial arranged blades. The particles are first dried, after which any oversized or undersized particles are screened out. Resin, in liquid form, is then sprayed through nozzles onto the particles. There are several types of resins that are commonly used. Urea Formaldehyde resin is the cheapest and easiest to use. It is used for most non-water resistant boards. Melamine formaldehyde resin is significantly more expensive, as it is moisture resistant. Phenol formaldehyde is also fairly expensive. It is dark colored and highly durable. These resins are sometimes mixed with other additives before being applied to the particles, in order to make the final product waterproof, fireproof, insect proof, or to give it some other quality. Once the resin has been mixed with the particles, the mixture is made into a sheet. A weighing device notes the weight of flakes, and they are distributed into position by rotating rakes. In graded density particleboard, the flakes are spread by an air jet which throws finer particles further than coarse ones. Two such jets, reversed, allow the particles to build up from fine to coarse and back to fine. The sheets formed are then cold-compressed to reduce their thickness and make them easier to transport. Later, they are compressed again, under pressures between two and three megapascals and temperatures between 140 °C and 220 °C. This process sets and hardens the glue. All aspects of this entire process must be carefully controlled to ensure the correct size, density and consistency of the board. The boards are then cooled, trimmed and sanded. They can then be sold untreated, or covered with laminating overlays ..